I already did my first impressions on launch day, but considering I haven’t been this obsessed with completing every single aspect of a game since Perfect Dark (that was sixteen years ago, believe it or not) I think it’s safe to say I loved this game. There really isn’t much more to say about the campaign. 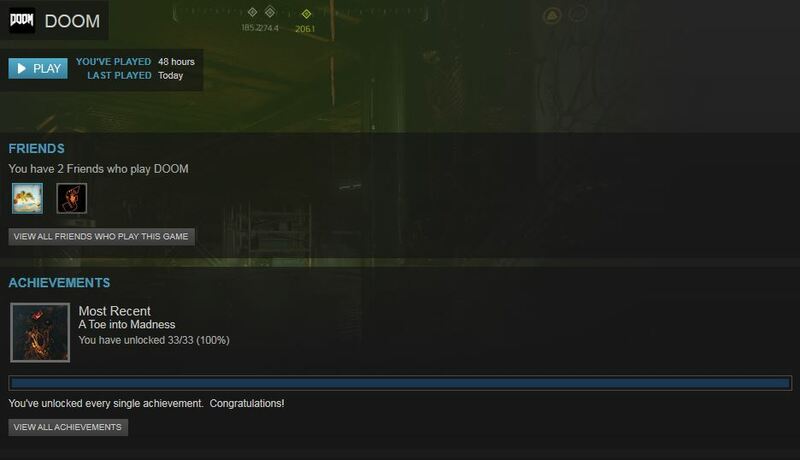 It’s so good it reminded me of playing Half-Life and Deus Ex for the first time. Now it’s time for a big but. I thought the multiplayer was okay, but after getting around level 20, it’s basically dead to me. I didn’t get my hopes up to begin with, but I can think of several games which had better afterthought-multiplayer modes and they didn’t even need a separate company to do it. The lack of free-for-all deathmatch, however, isn’t just disappointing, it’s mind-boggling. 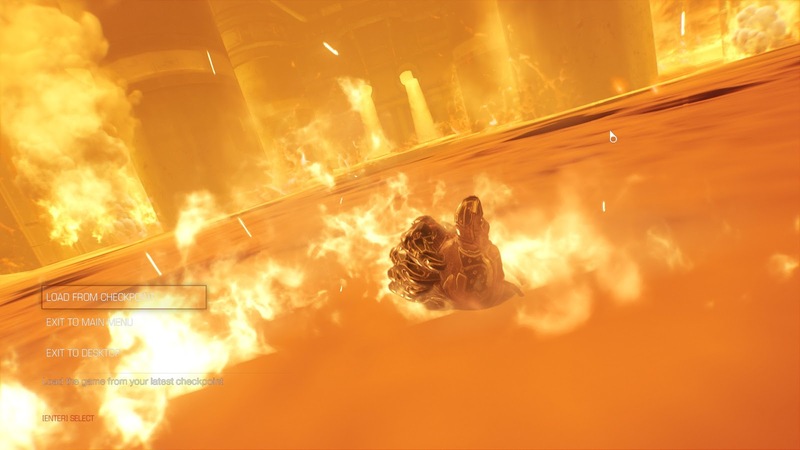 As for SnapMap, it seems awesome at first, but then you quickly discover its limitations. Want to make a proper DOOM map? Well, considering you’re limited to a dozen enemies, fat chance. The only way to get more enemies into the game is jumping through hoops with the (admittedly impressive) logic system. I spent a few hours trying to make a map and wasn’t at all happy with it. What I ended up submitting (in order to get the Shareware achievement) was so bad it’s embarrassing. The modular design just isn’t cutting it. 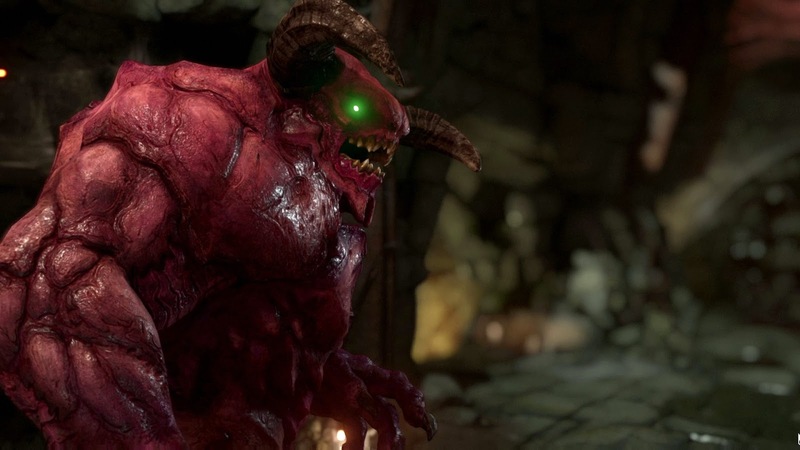 If id doesn’t open up proper modding for the new DOOM (and I’ve read more than a few persuasive arguments suggesting they won’t) I’ll more likely go back to the old games before I pick this one up again. Whatever happens though, I look forward to the sequel. What a ride.